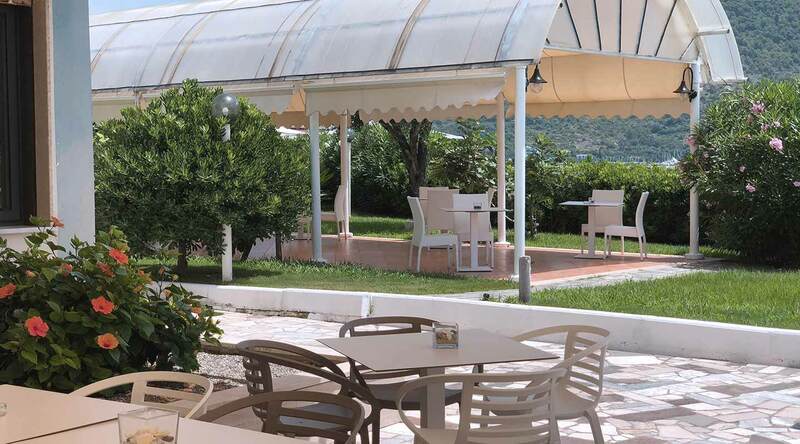 Located on the Tyrrhenian coast overlooking the Gulf of Policastro, Hotel Mediterraneo offers a fantastic location both for its climate and for its breathtaking panoramic views. 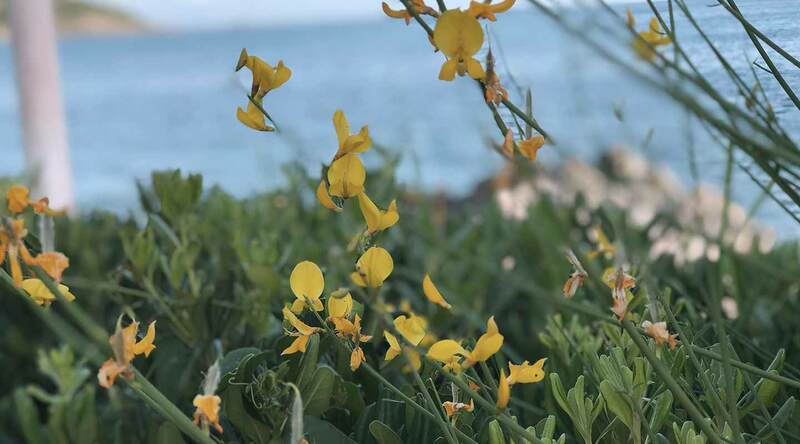 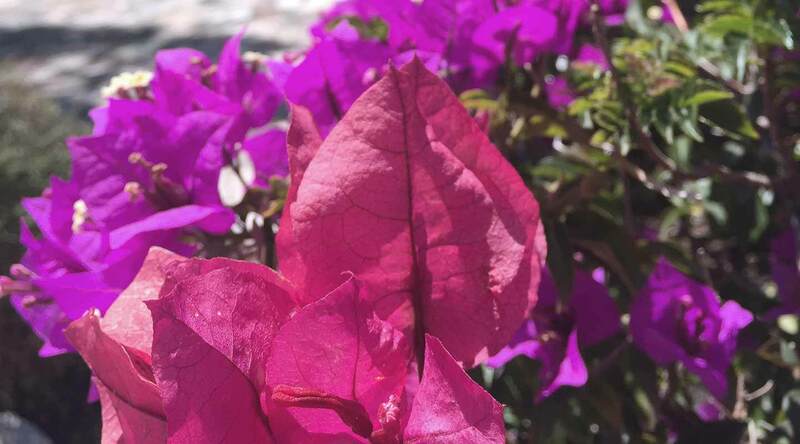 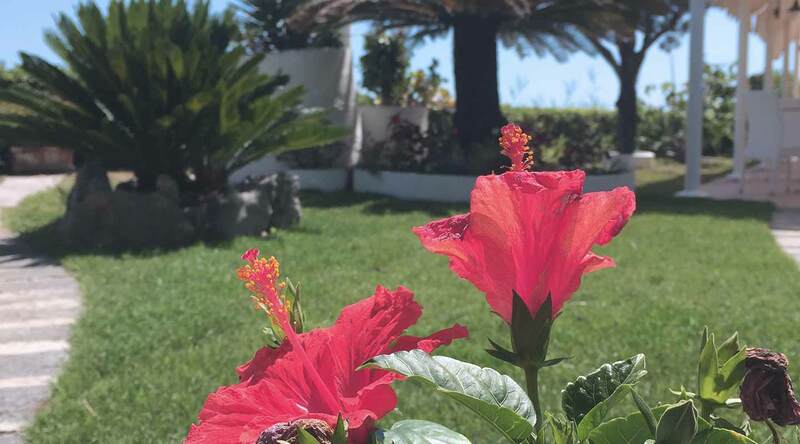 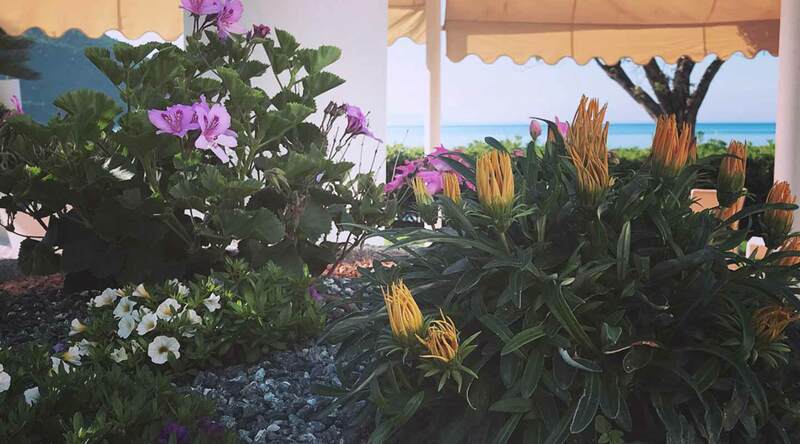 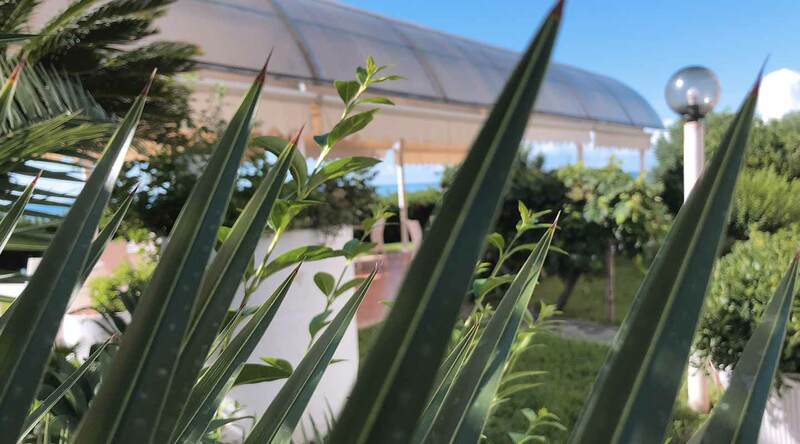 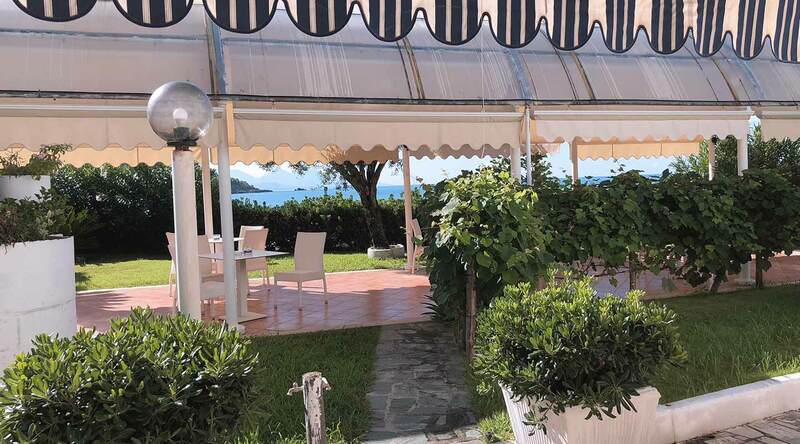 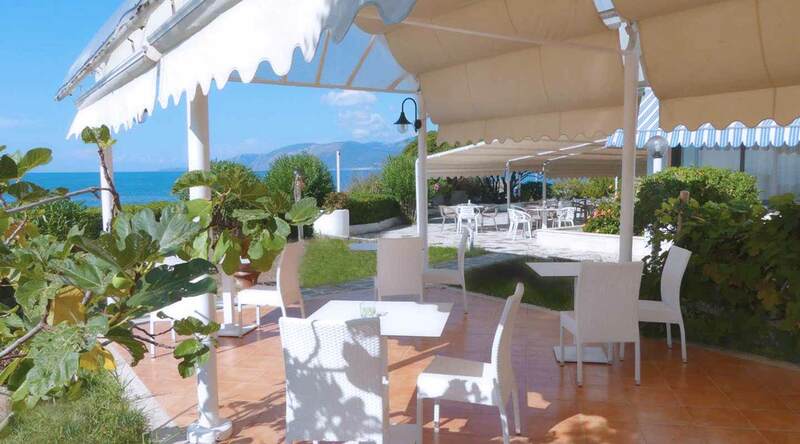 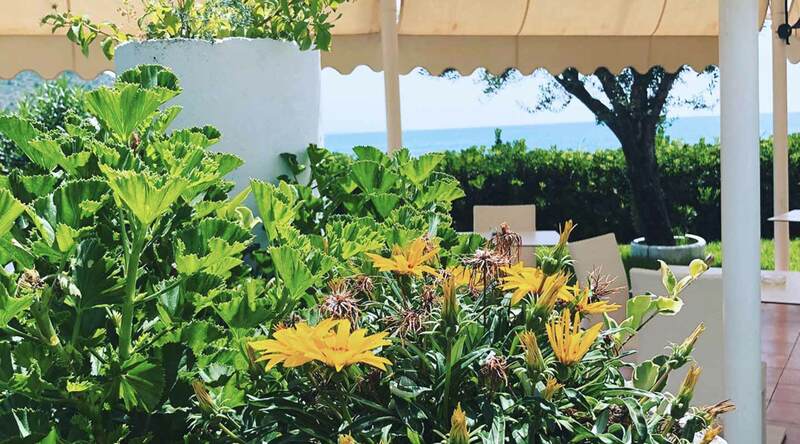 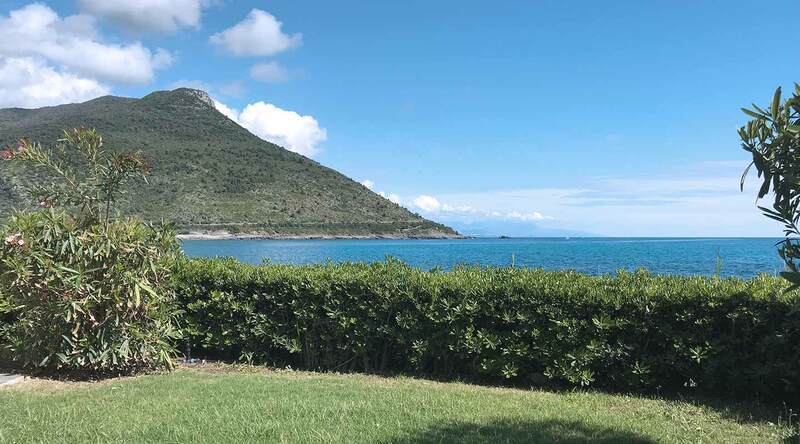 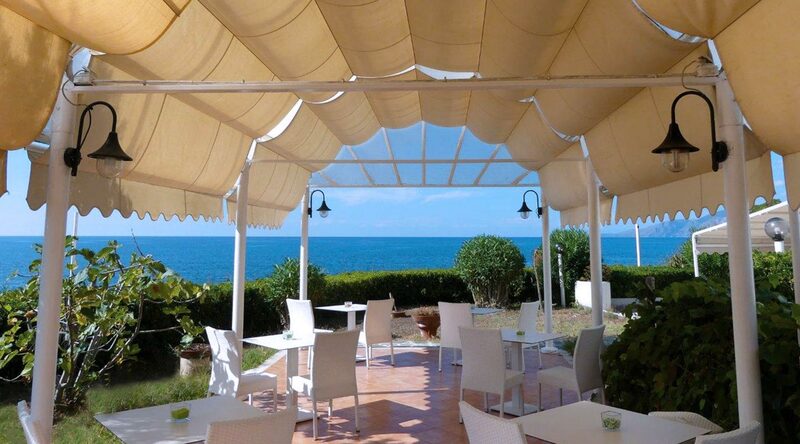 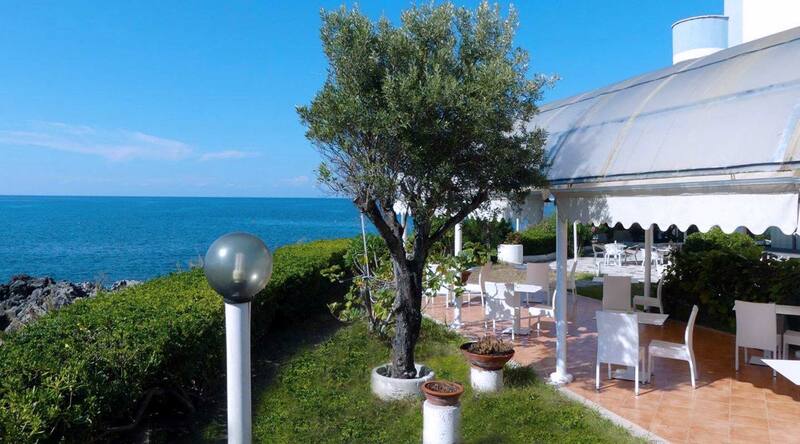 Its garden is the ideal place to relax while sunbathing and admiring the fresh waters of the ever blue and crystalline sea of this corner of the Tyrrhenian Sea. 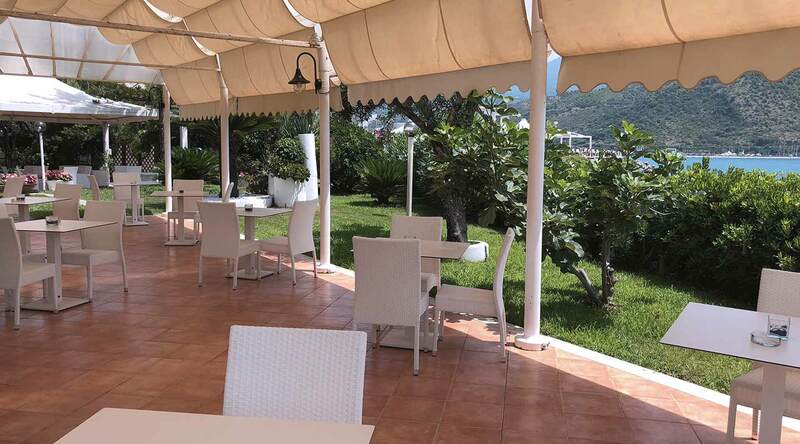 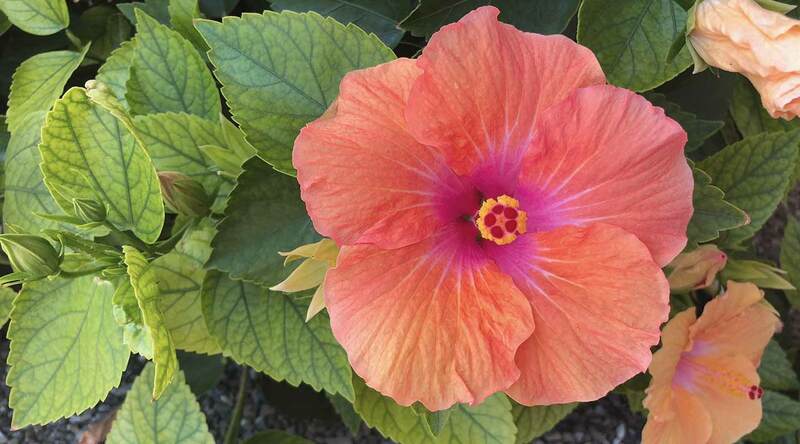 The garden is also the perfect place to organize events, from birthday parties to corporate meetings, from romantic weddings to gala dinners, ask for more information on this dream location with excellent value for money; in addition to a highly professional staff, happy to make your special day truly unforgettable.